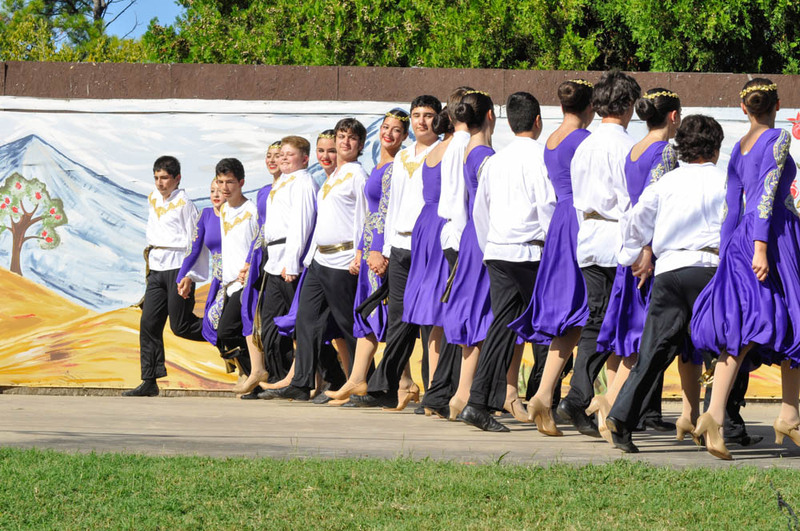 For centuries, our culture has been preserved as each generation proudly passes on our longstanding traditions while contributing a fresh and new perspective of their own. 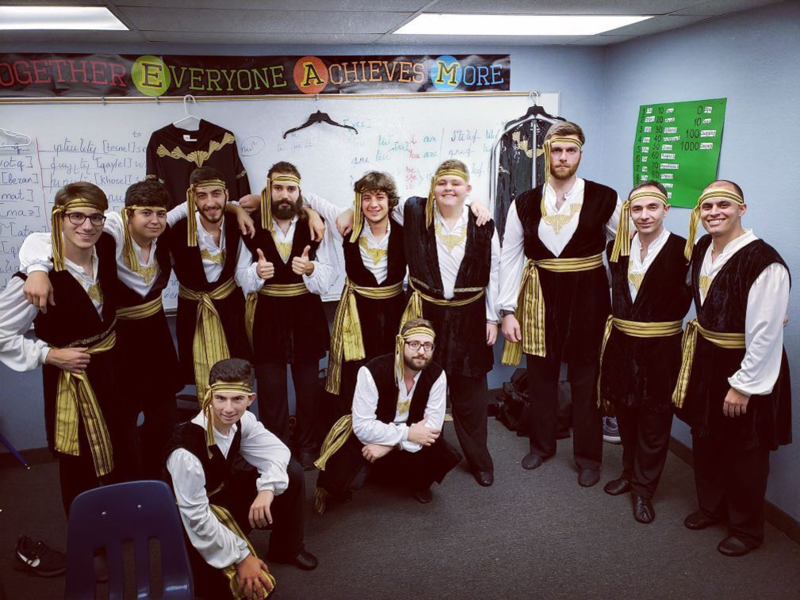 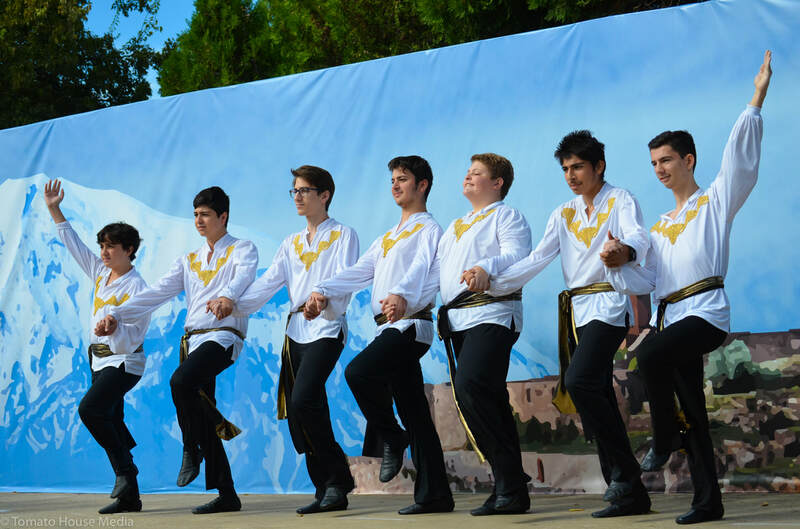 A big part of ArmeniaFest is the entertainment program of the Groung Dance Ensemble. 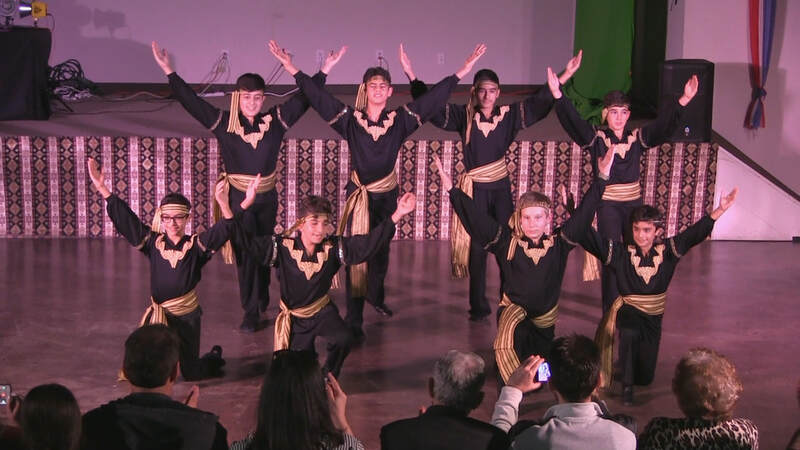 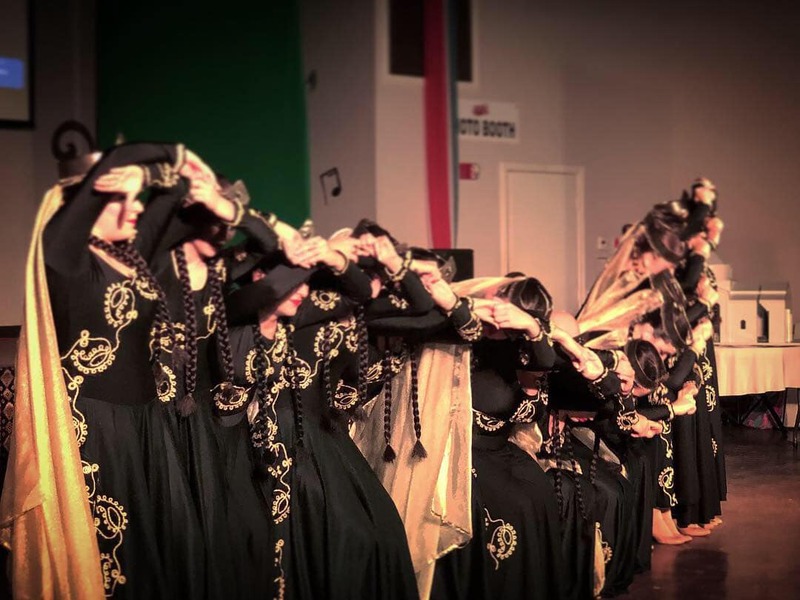 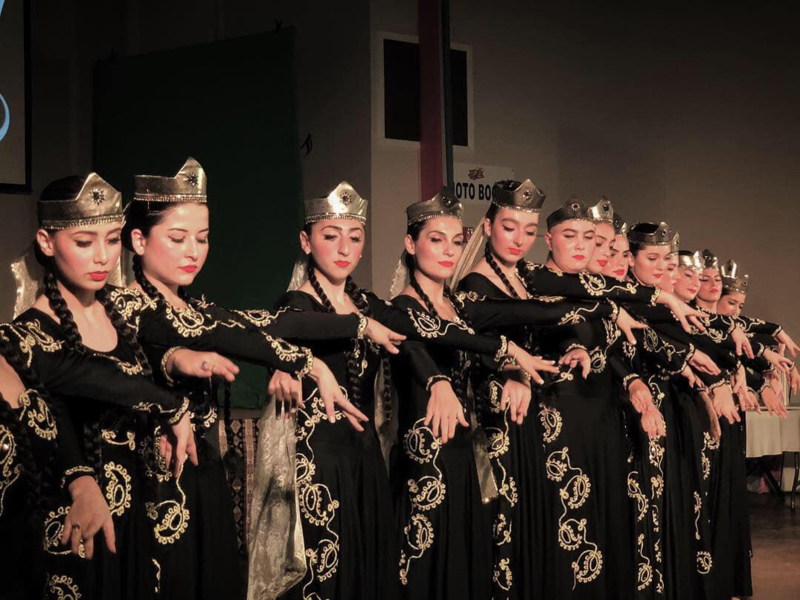 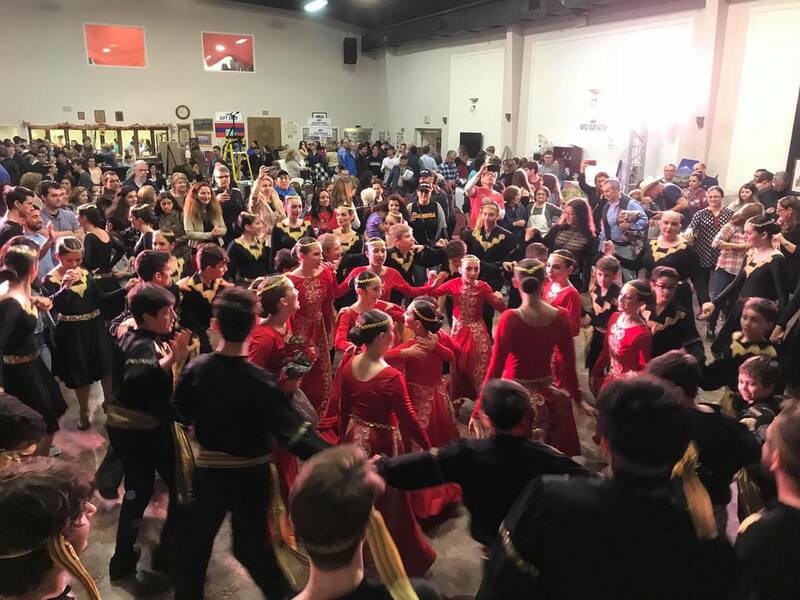 The members are from the St. Sarkis community, and through dance performances, you will see the pride and enthusiasm with which the performers represent the Armenian people and share their culture with all. 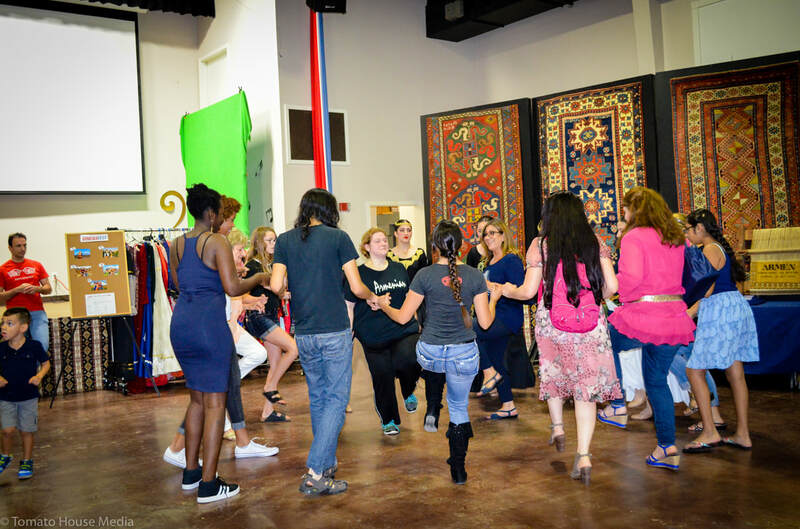 As always, ArmeniaFest offers several opportunities for Circle Dance Instruction for all who would like to learn the basic steps of traditional and folk Armenian dances. 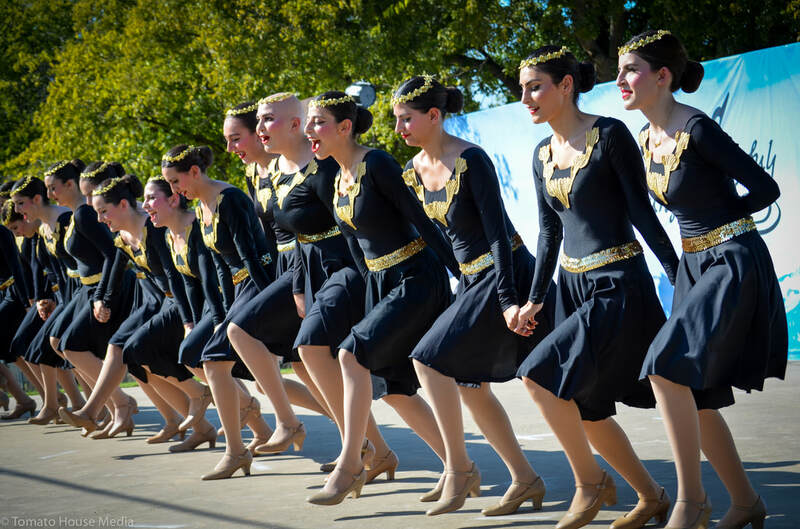 Check out the Event Schedule for times.